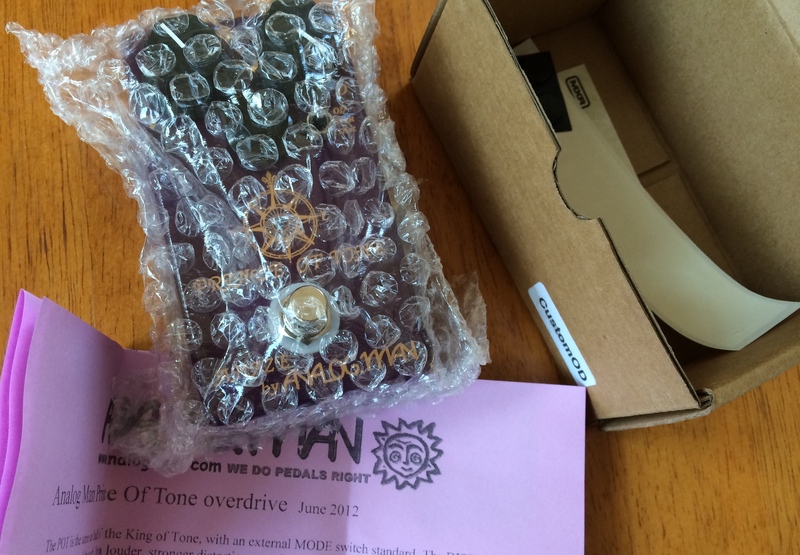 Discussion in 'Pedal Effects Gear Emporium Archive' started by wundergussy, Apr 16, 2016. 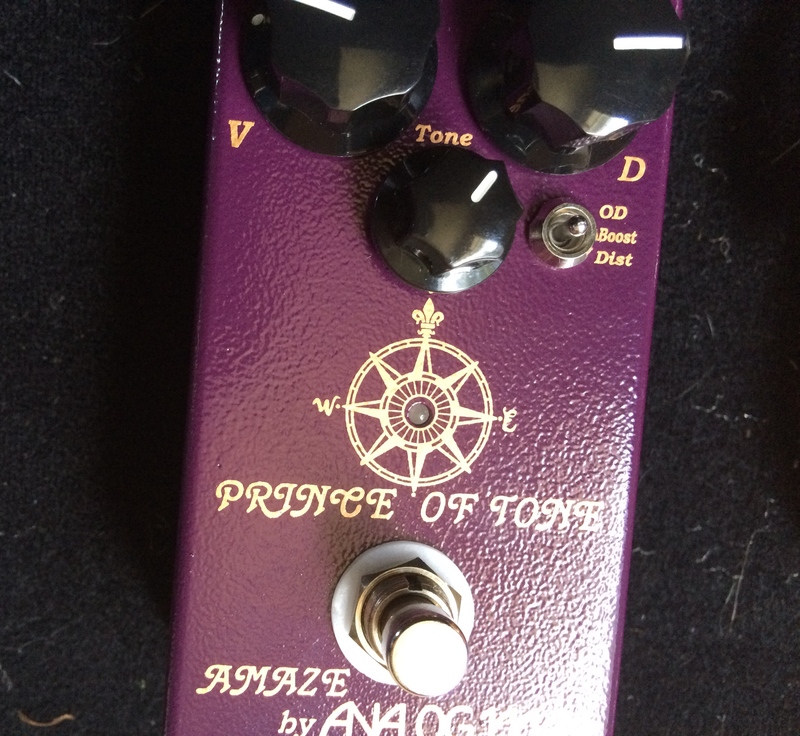 Brand New Prince of Tone with everything. Looking to trade! Trade list below. Other than these specific trades, I'd ONLY be Looking for dual-channel drives in the $150-200 range. How about a straight up sale?